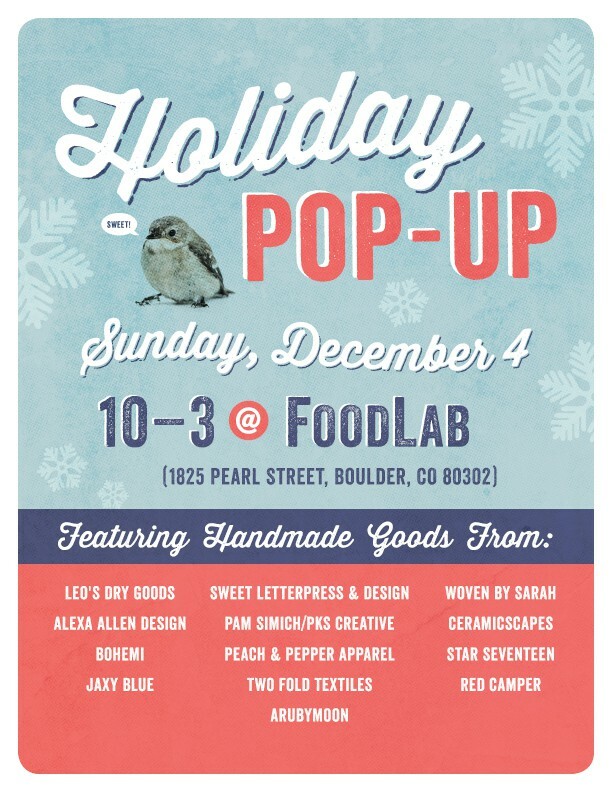 Food Lab Pop-Up Dec 4th in Boulder! My last public Boulder show for the Holidays will be December 4th at the Food Lab on Pearl and 18th. 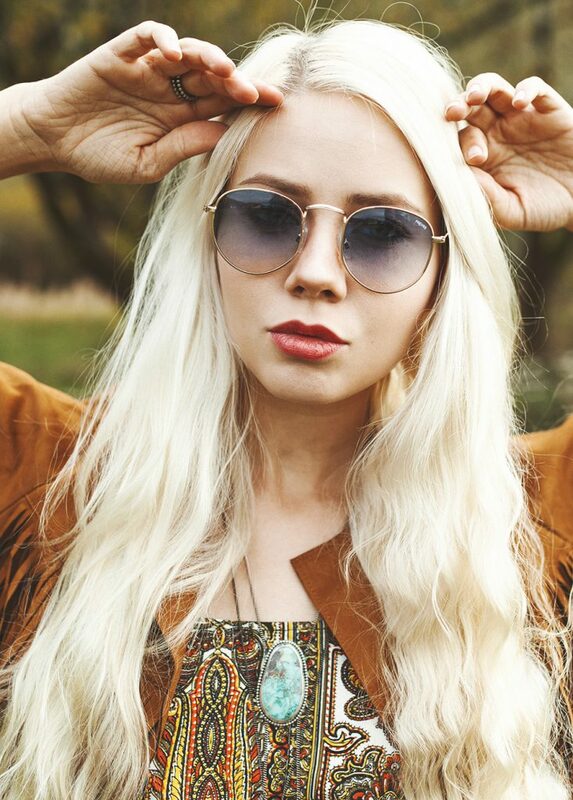 I’m splitting up and coming to Boulder while a trusty worker bee (Hillary) mans the Denver Flea booth. If you are looking to deck out your Holiday wardrobe, or need a last minute gift, come visit me at Food Lab, which is a gorgeous space next to Cured and Boxcar. Also, there’s Prosecco on tap, need I say more? Next Next post: Last Trunkshow of 2016!